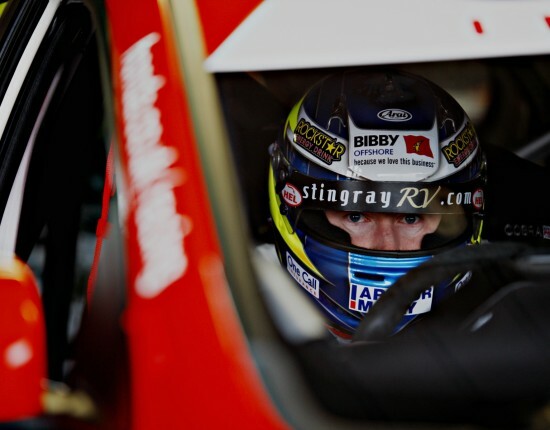 JIM CLARK 50TH ANNIVERSARY AND BTCC PARADE ACROSS THE FORTH ROAD BRIDGE. It’s the 50th Anniversary of Jim Clark winning the BTCC title and to celebrate this and the 50th Anniversary of the opening of the Forth Road Bridge. 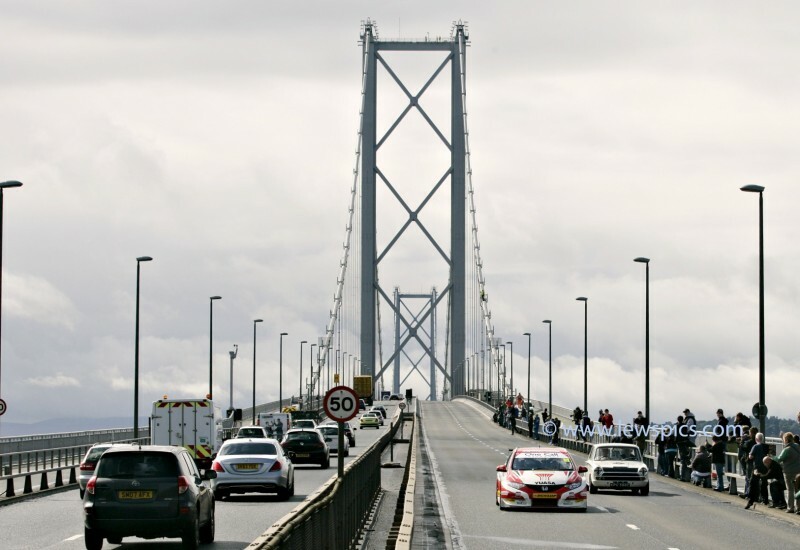 PIC SHOWS JIM CLARKS LOTUS CORTINA AND GORDON SHEDDENS CURRENT HONDA CIVIC TOURER CROSSING THE FORTH BRIDGE.